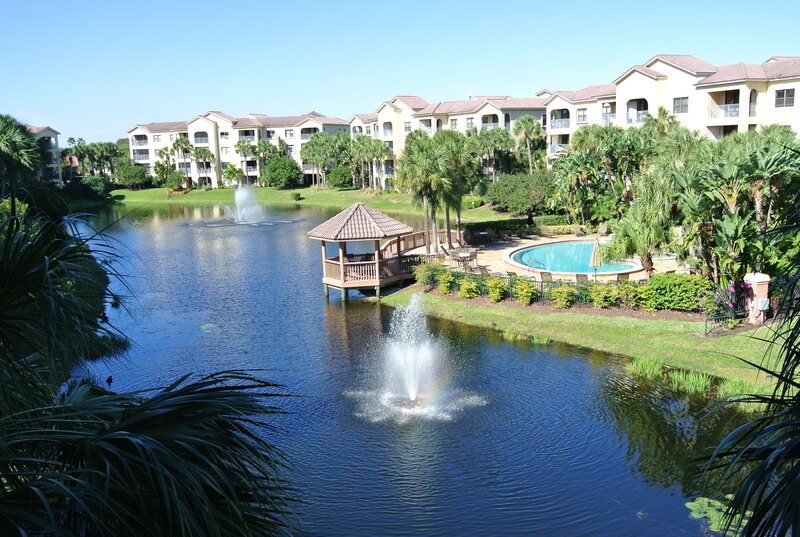 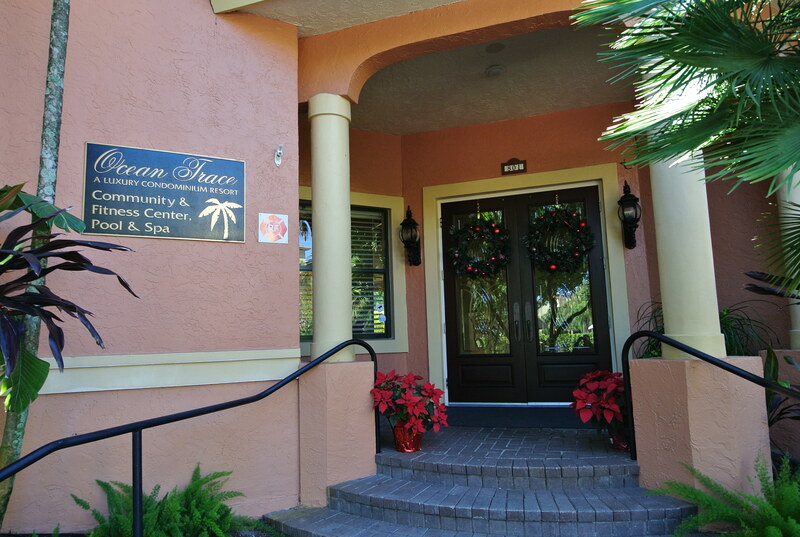 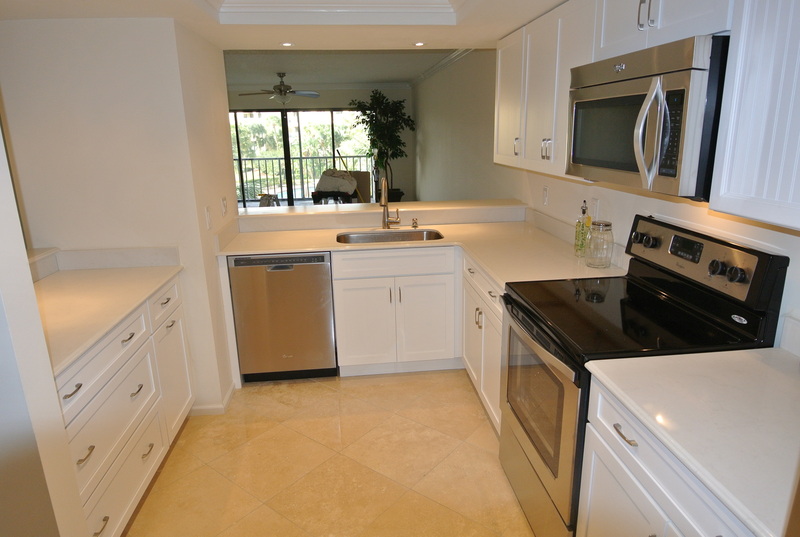 Newly Renovated Ocean Trace Condo features 2 BR and 2 BA with a great Tropical View of the Lake & Pool. 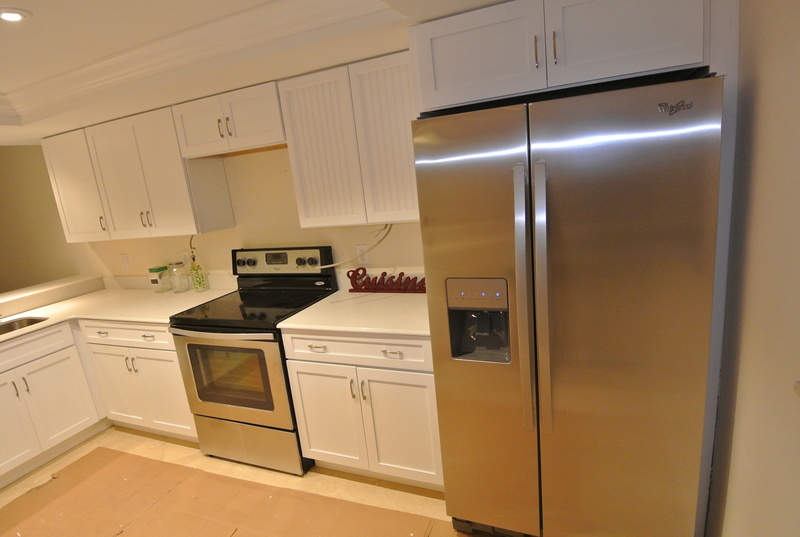 New: Wood Cabinets with soft close doors in Kitchen and both bathrooms, Stainless Steel Whirlpool Appliances, Stackable Washer & Dyer, Tile in both bathrooms, Ceiling Fans-LED Lighting, Knockdown Ceilings, Crown Molding, Doors, Electrical Outlets & Switches Throughout. 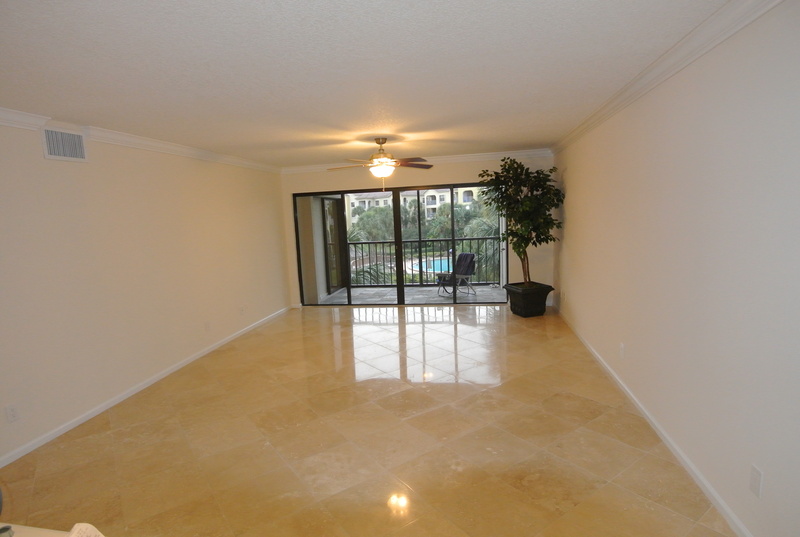 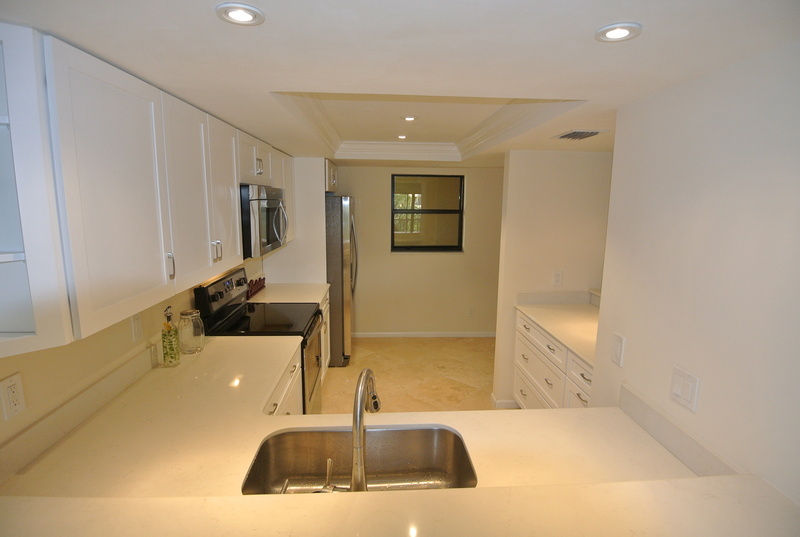 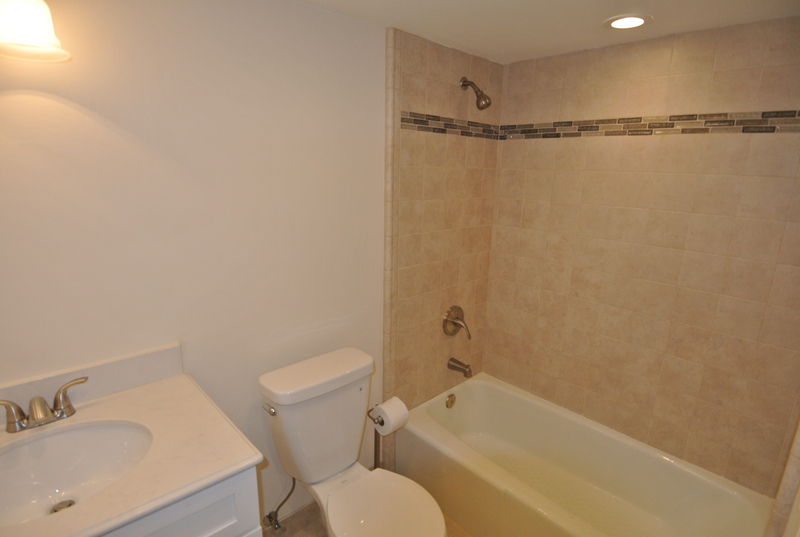 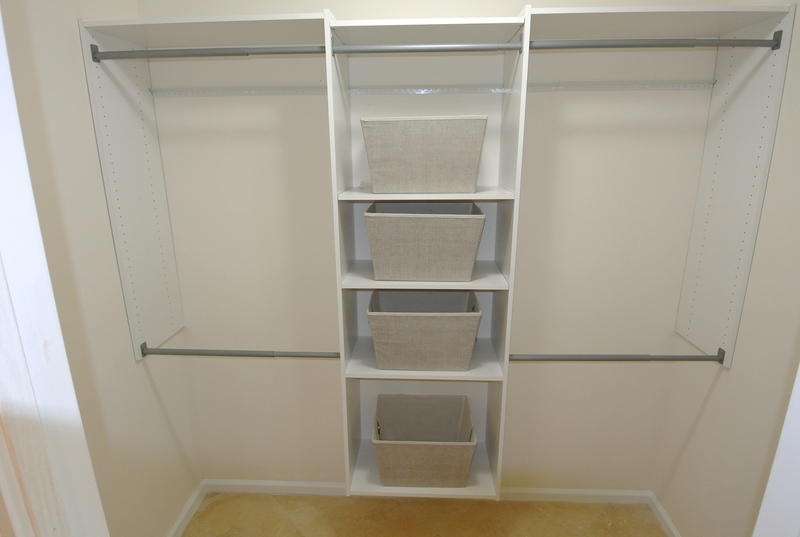 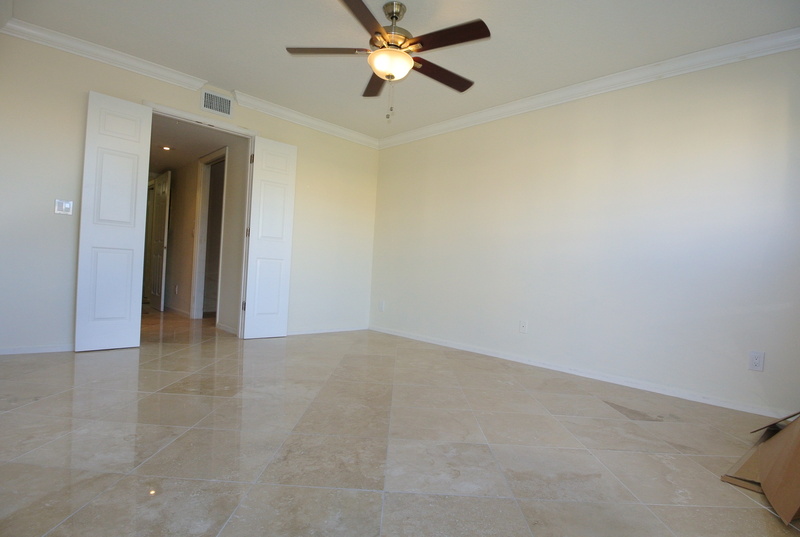 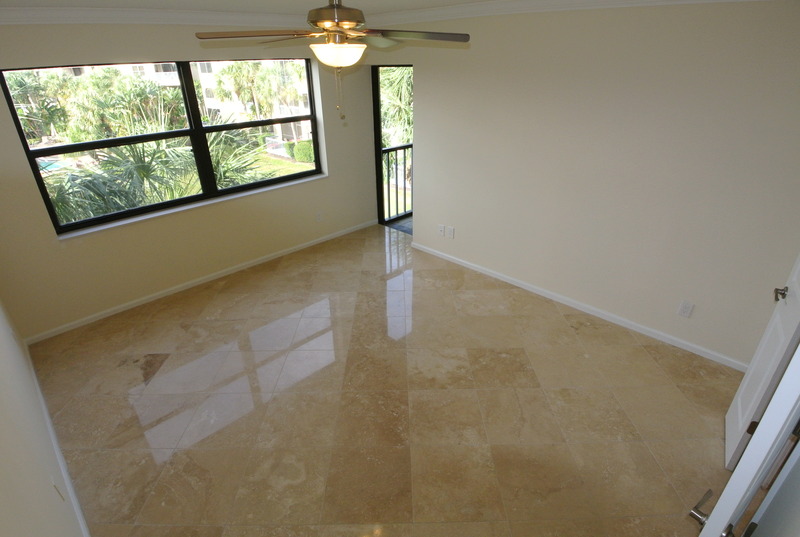 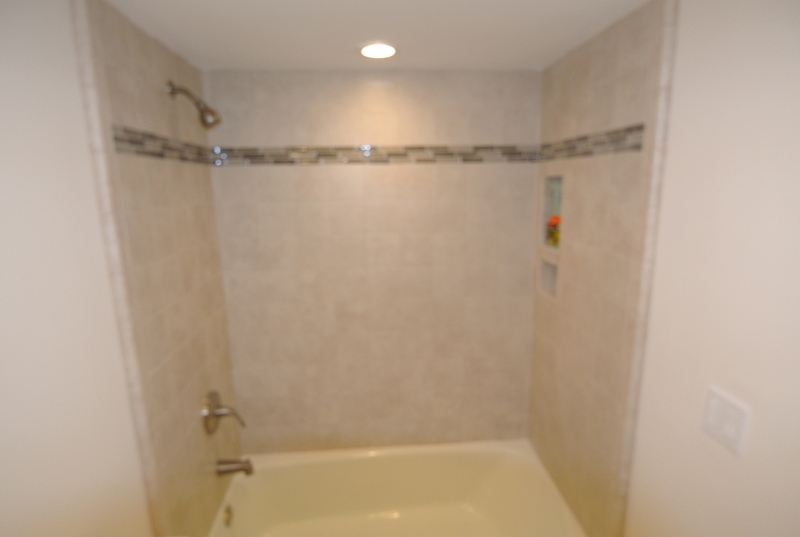 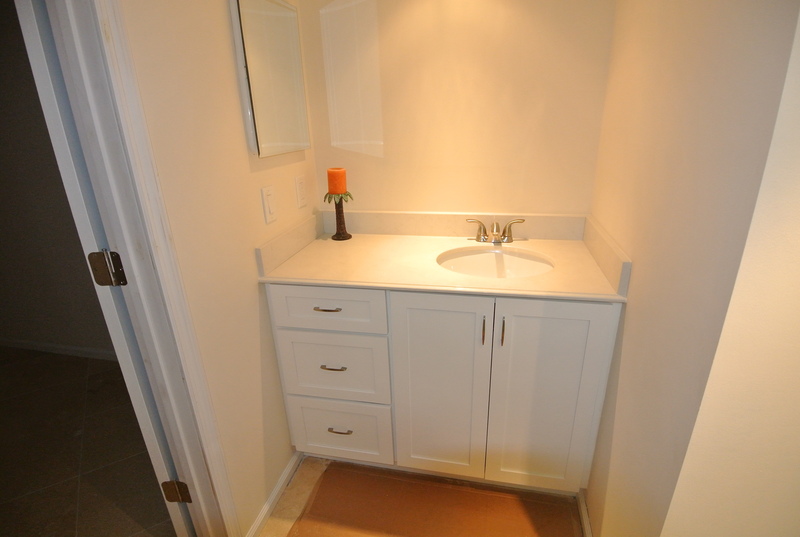 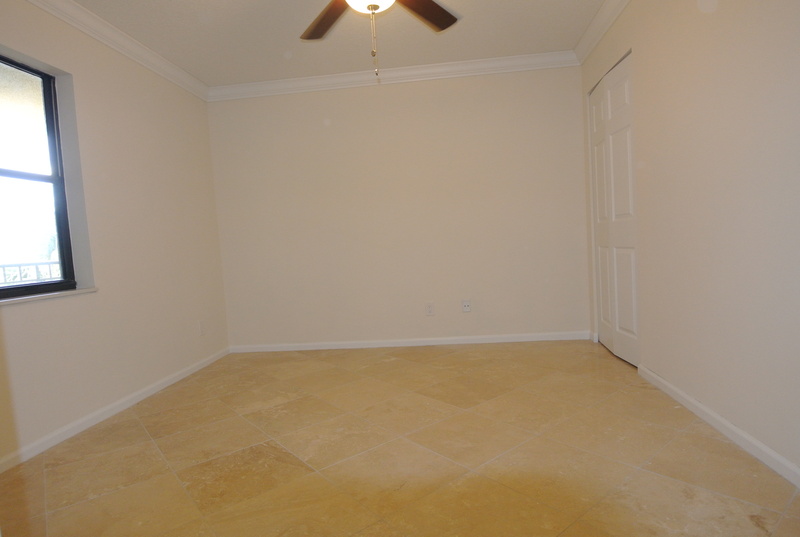 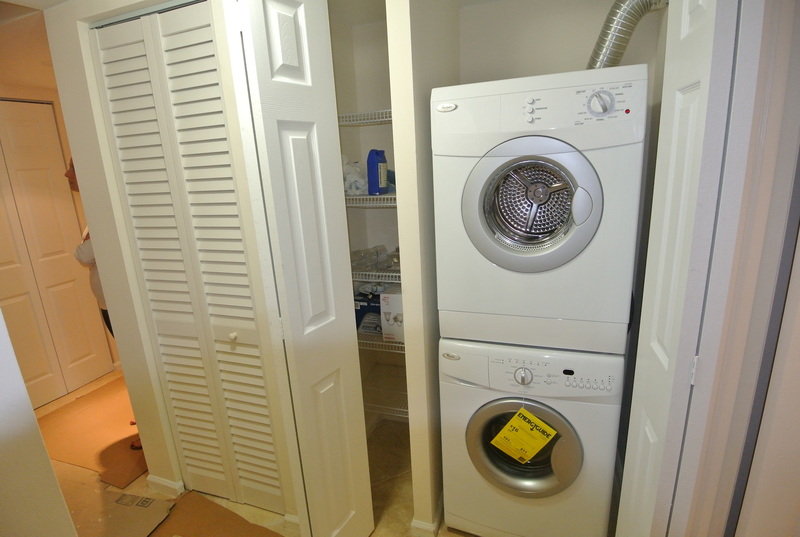 Condo also offers Travertine Flooring and Tiled Patio with Storage Closet. 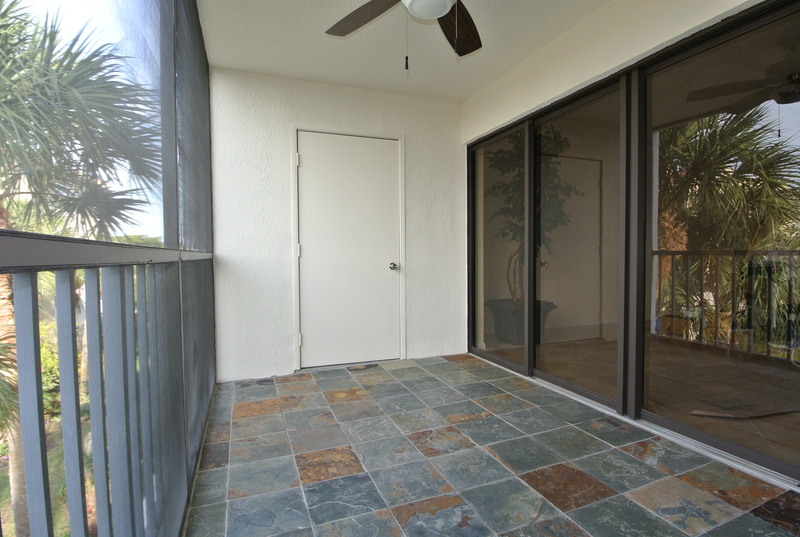 This Lovely Juno Beach Condo is in Centrally Located and Minutes to Beach, Jupiter Inlet-Lighthouse, recently opened Jupiter Harbourside Place and the Gardens Mall with Upscale Shopping, Entertainment and Fine Dining. 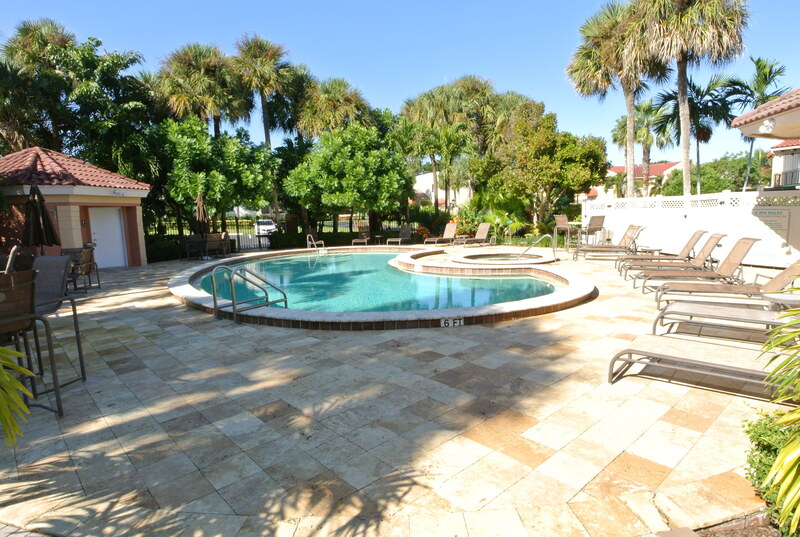 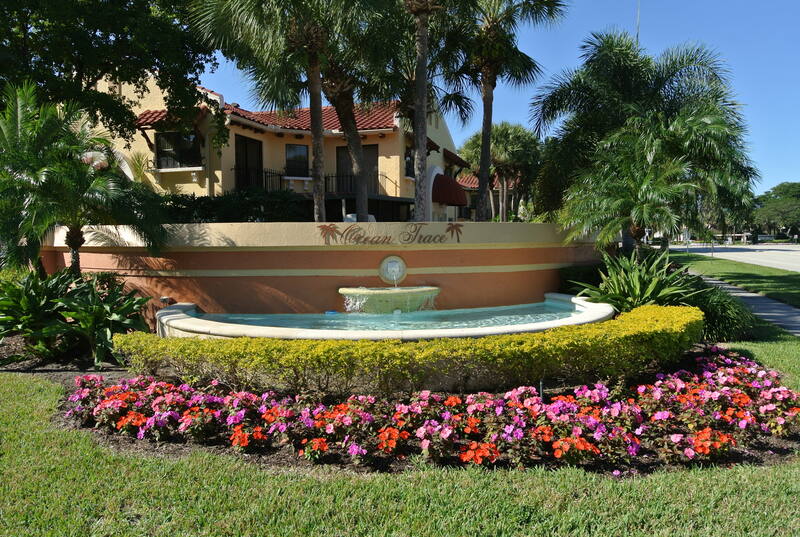 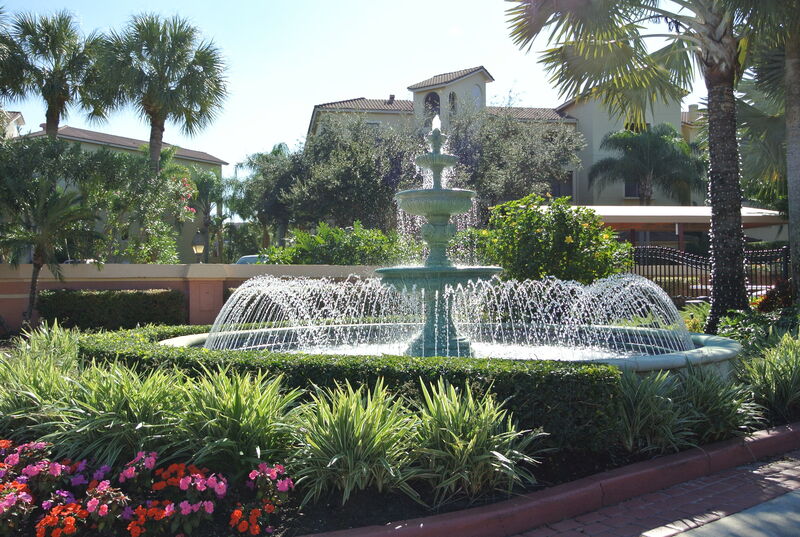 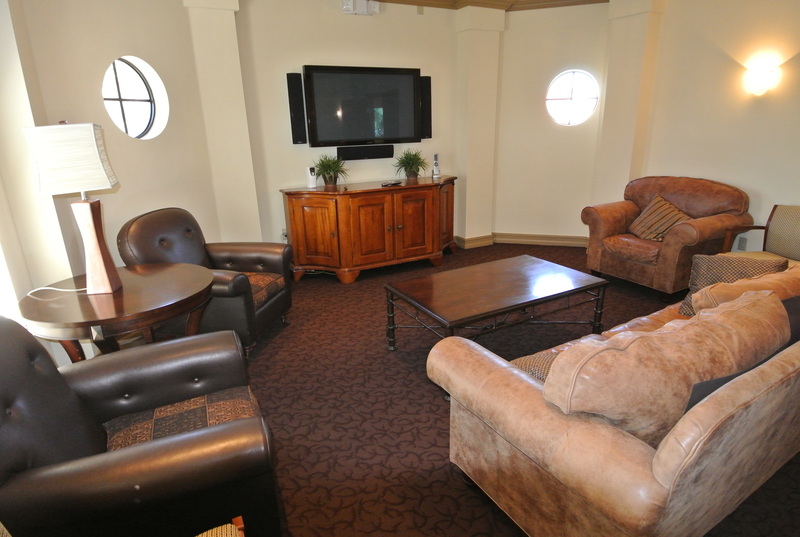 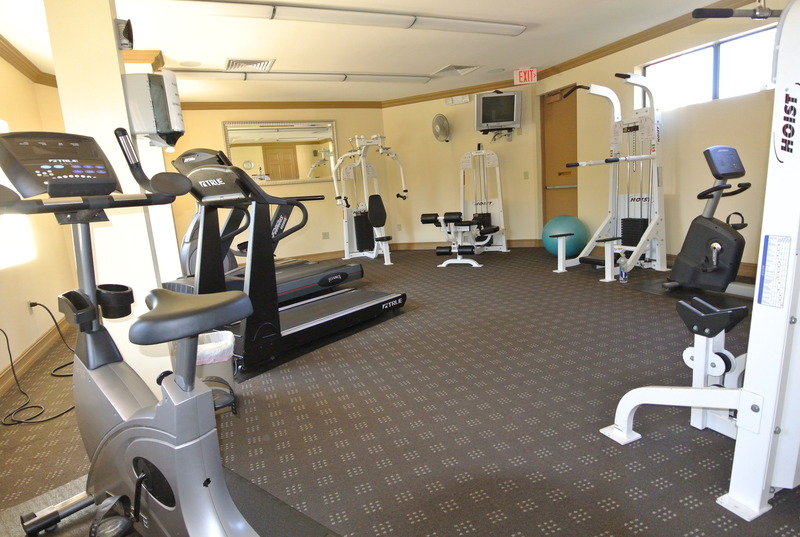 Just minutes to Roger Dean Stadium and only a 20 minute drive to Downtown West Palm Beach and the Airport. 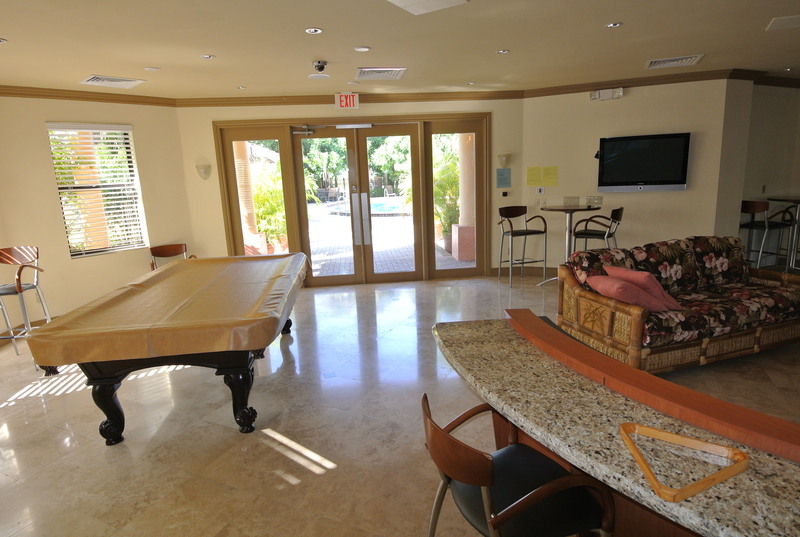 Call today for more information at 561-373-9653.